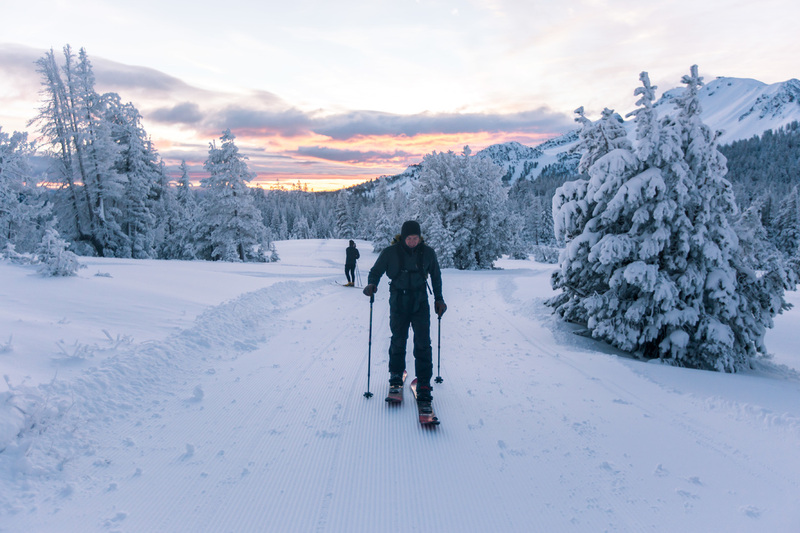 Over the past few months we have had our eyes glued to every weather channel possible, in hopes to hear more good news about the 2018/2019 El Nino winter season. Luckily, Open Snow released an article stating some of the best news yet! As the Canadian snowstorm left their mountain in a beautiful white blanket, it looks like that storm is now moving into the Western parts of the United States! This means snow is headed home to us snow junkies. 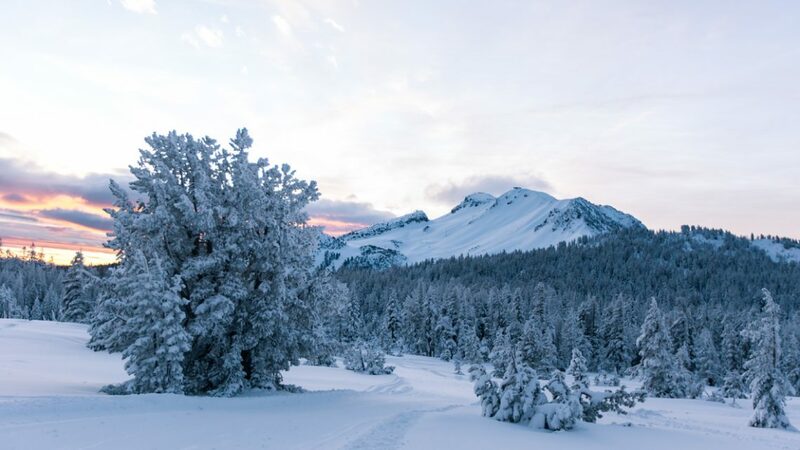 Even though Mammoth Mountain doesn’t open until November 8th our mountain will soon be covered with that same beautiful white coat much sooner than November. Who knows, maybe the mountain will open sooner with this type of storm headed our way! Not only is a snowstorm on the brinks of landing in our mountain towns, the weather reports have been predicting a stronger El Nino than originally stated and will continue to grow as the month’s progress. For all you snow junkies out there we recommend you buy your season pass lift tickets, book your vacation rental ahead of time and get ready for an epic winter! Book your snowy winter stay ahead of time and save big with Nomadness Rentals! CLICK HERE to save 25% OFF when you book in advance, CLICK HERE to view all available properties, hurry they’re booking out fast! CLICK HERE to buy your IKON season pass, hurry the sale ends soon!